The dual cross cylinder lens makes fast & convenient examinations. 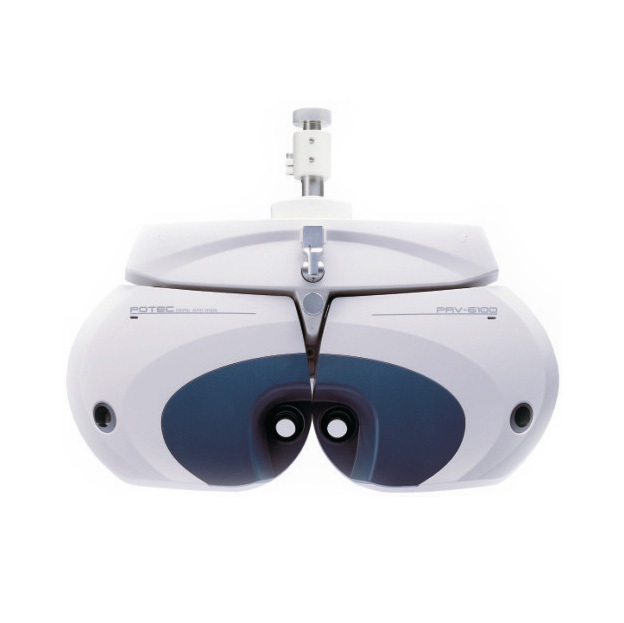 Automatic occluding function prevents examinee’s eye from accommodation, while the lens is rotating over 45 degree, for precise and comfortable examination. Accurate tests are guaranteed by positioning the examinee’s eyes correctly before tests. From any mode, you can adjust the PD easily and conveniently. When the test mode is changing between far and near, the PD is automatically calculated and set. 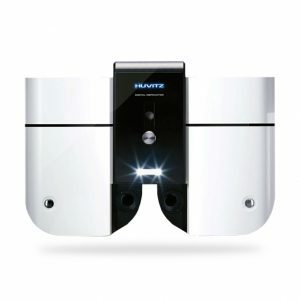 During the presbyopia and near vision test, PAV-6100 provides perfect convergence function. This function makes the examinee’s eyes aligned with the center of lenses for precise measurements. Precise data can be obtained by measuring up to 20? by 0.1? step. Automatic occluding function option helps to perform precise and comfortable examinations while the prisms are changing directions. 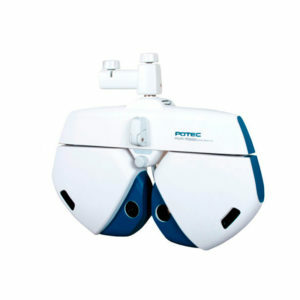 Operator always can see the clear screen by adjusting the LCD from 0 to 90 degree.